This episode is inspired by a conversation that HRN’s Coral Lee had with Rupa Bhattacharya on Meant to be Eaten. Rupa is the new Editor-In-Chief of VICE’s food channel, Munchies. They dish about how Internet culture changed the food media landscape – for better and for worse – since Rupa’s early days at the Food Network. 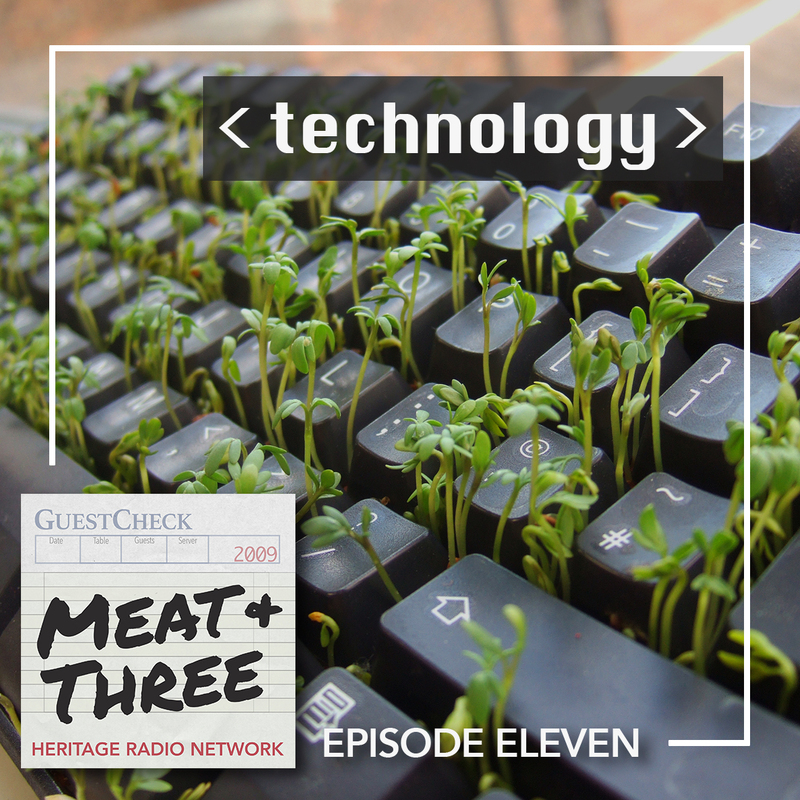 Jennifer Leuzzi introduces us to a new ag-tech concept from episode 139 of her show, Tech Bites. Fast casual salad chains that boast a farm-to-counter ethos have been springing up all over the county, but a new concept called Harvest2Order actually brings the farm inside the restaurant. They’re serving salads of hydroponically grown greens, produced on LED-illuminated shelves displayed in the space. Transforming the global food system doesn’t just happen on land. It’s also taking to the seas. According to the World Bank, the Blue Economy is the sustainable use of ocean resources for economic growth, better jobs, and ocean ecosystem health. We hear from Mark Huang, the co-founder of SeaAhead, a New England based Blue Tech incubator, working with startups to revolutionize ocean-related businesses. He’s also putting together what he hopes will be the world’s first blue tech venture capital fund. Finally, we love hearing about all the ways technology can improve food system, but it also made us wonder if food has ever helped advance technology? We meet Steven Ceron, a first-year PhD student at Cornell University. He’s using the properties of popcorn in his soft robotics research to create a gripping force. Who says science can’t be delicious? !